I write paranormal ghost stories. I particularly like to write about haunted houses. I’ve been fascinated by spirits since I was a small child and learned I had the gift of seeing and communicating with those on the other side. The spirits I’ve encountered have been curious and mostly friendly. So far I haven’t met any terribly malevolent ones but since I’m a paranormal researcher, I ground myself for doing any research. 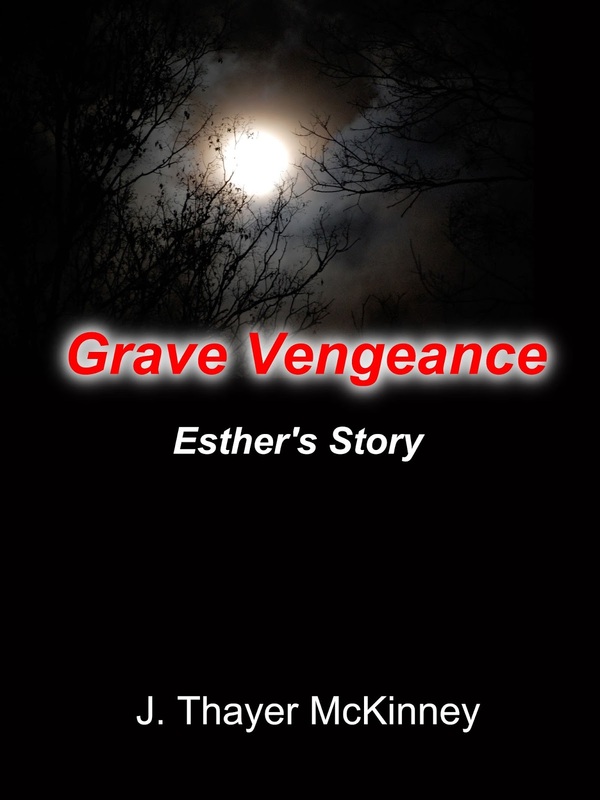 My latest book, Grave Vengeance: Esther’s Story, is about an earthbound spirit that had done something terrible and couldn’t move on until her story was told. The story is funny, sad and heart-warming but it isn’t at all scary like the ones I’m currently writing. Grave Vengeance: Esther’s Story is available in paperback online and will soon be in book stores. It is also available in electronic format. It’s so relaxing and it’s released a creative side I didn’t know I possessed. They can learn more about me and my writing on my author web site, www.jthayermckinney.com and on my publisher’s web page, www.cedarloftproductions.com. My favorite character is Essie because she is so innocent and yet courageous. It took 2 weeks to write the first draft of my book. Rewriting, editing, and rewriting took about 4 months. My book can be purchased from Amazon and other online book sellers and it will soon be available in retail book stores. It will be available in both paperback and digital format. I have two other books I’m working on. I have a rough draft of Haunting of LaBelle, a story about 3 evil spirits that haunt a Civil War era mansion. The couples who live in the mansion work with a friendly spirit to try to get rid of the evil before they harm or kill anyone else. The other book I’m getting ready to write, Realm of Evil: Ophelia’s Story, is about a minister in the early 1800s who was also a Satanist that sacrificed girls and young women in the basement of the church. Ophelia was his house slave/servant who was sworn to silence about his activities. The old building was sold to a young couple to renovate into a Couple’s Retreat and Spa. When they found a hidden stairwell to the cellar, they released the evil that was pent up from sacrifices and the minister himself. I love to travel and take road trips with my husband. Sometimes, when we are traveling, I’ll see an old house and get an idea for another ghost story. 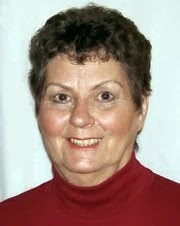 I’m also co-owner of Cedar Loft Productions, a small publishing company and operate an online store. Spooky stuff!!! I love a good ghost story! Congrats on the new release! Thanks, Terri, I love both reading and writing about ghosts.